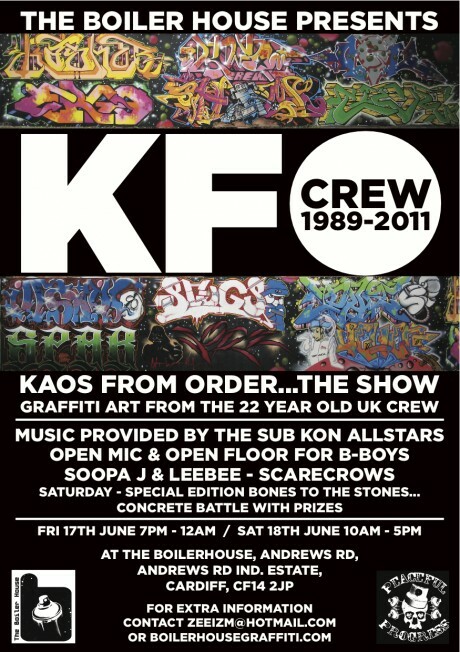 The long established KFO crew will be gracing the walls of The Boiler House in Cardiff on the 17th and 18th June. On the opening night, as the doors open at 7pm, you’ll be able to listen to music from SUB KON Allstars, drink the usual great beers and there will also b a BBQ. On the second night, with everyone nursing a hangover, the yard will host a graffiti jam, and the Bones to the Stones breakdance competition will be held in the gallery. Again, they will be serving plenty of treats in the bar and the BBQ will be fire up again. 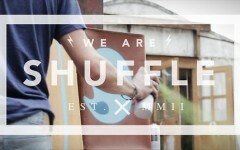 For further information, head over to The Boiler House website.